Good Morning & Happy Thursday to you all! I hope you've had a good week so far! It's time to share my card for Just Inklined with you today! The image I have used is Dirty Harold! He looked a bit intimidating so I put him behind a fence to contain him! Actually, we don't want him wandering off in his slippers now do we! Twine is by American Crafts. Sentiment stamps from Lili of the Valley. which included a voucher for LOTV! Yay! I got my stamps! 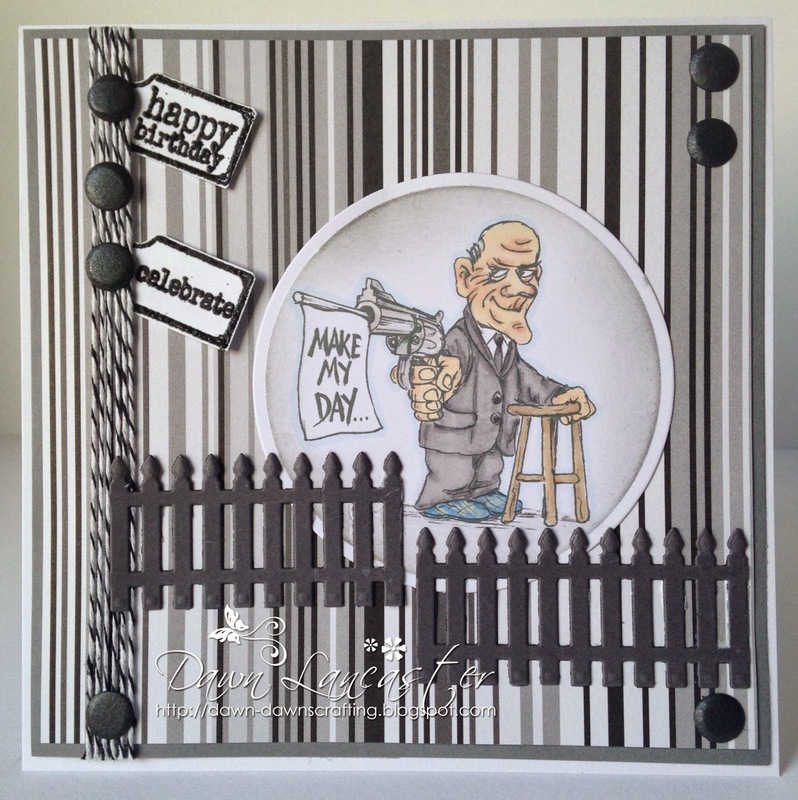 Card Candi from Craftwork Cards! Thanks for popping in today, I hope you like my card! 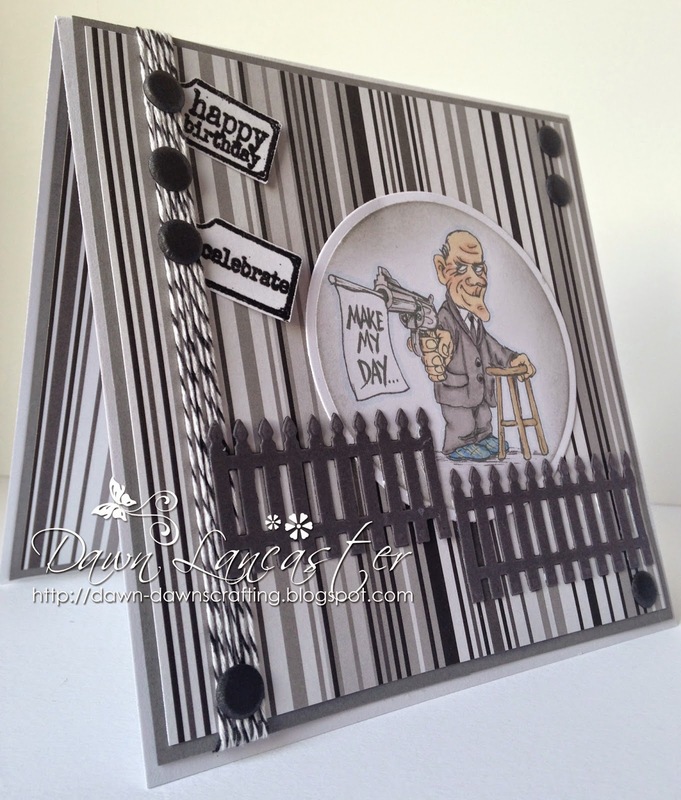 :Your card is so stinking cute! I love the image of Dirty Harold! Thanks for joining us at the Scrapy Land Challenge #2! Good luck and I hope you will be back for our upcoming challenges! What a great birthday card Dawn. He definitely makes me laugh out loud. Great design too. I'm so glad you shared him with us for the Scrapy Land Challenge too. 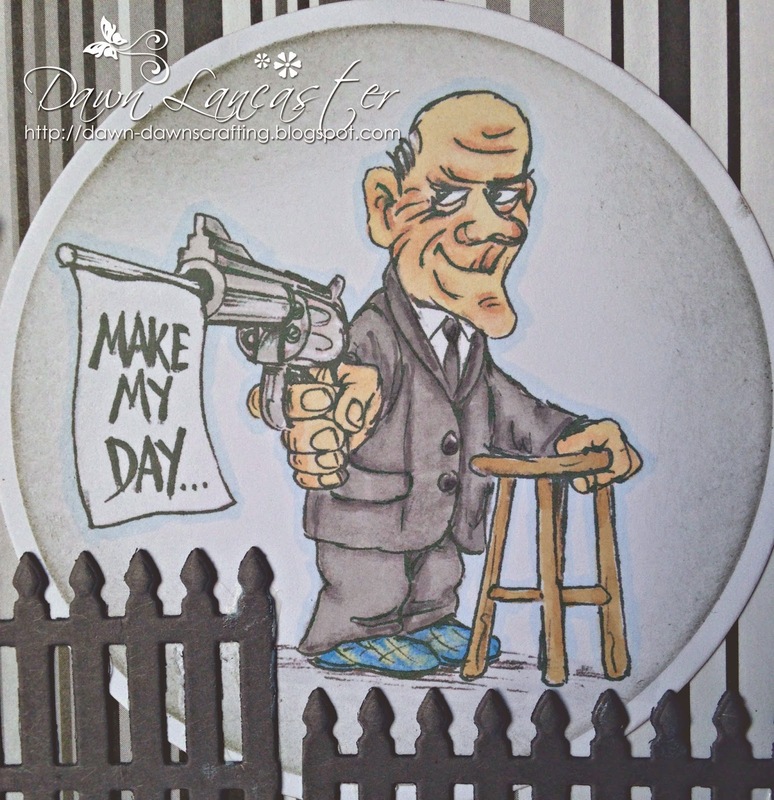 This is a fabulous card Dawn, I love Dirty Harold - I didn't know quite what to expect when I saw your post title! So funny! A brilliant image and fabulous card! Thanks for joining us at Sweet Stampin' this week. Such a fun card! I really like the colors. Thanks for joining us at Scrapy Land! Wonderful new image! Love how you've colored it up and paired it with the stripped background! Great card! Your card is really awesome, i love it. Oh what a fantastic image! 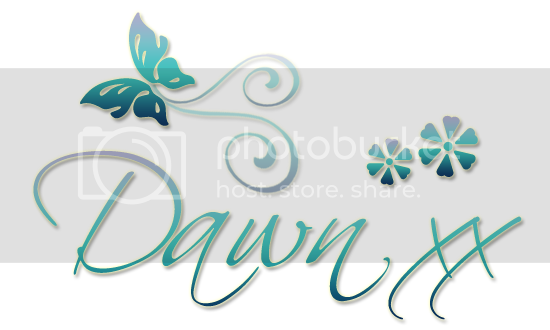 LOVE it Dawn! And a really great card too. Great masculine card. I like it very much. Good luck.